We specialize in creating products to improve communications for conventional and trunked 2-Way radio systems. Solutions range from out-of-the-box products such as RadioPro, to custom-configured MCN Systems for comparator display and site monitoring. We also offer design services for custom circuits and software. 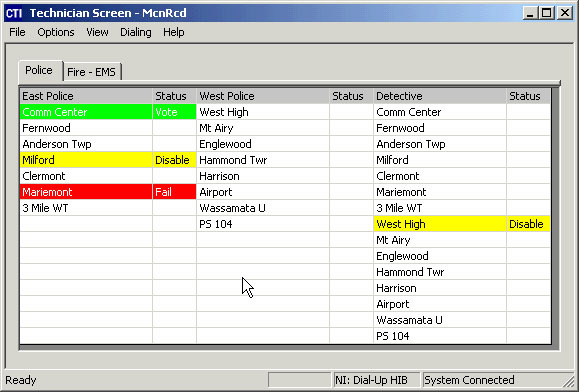 MCN (Monitor and Control Network) Systems are custom engineered to provide real-time monitoring and control for most comparators and voters, as well as for other site equipment such as doors, generators, and alarms. Using RCD™ software, comparators and site equipment status for multiple sites can be monitored and controlled from the same screen. 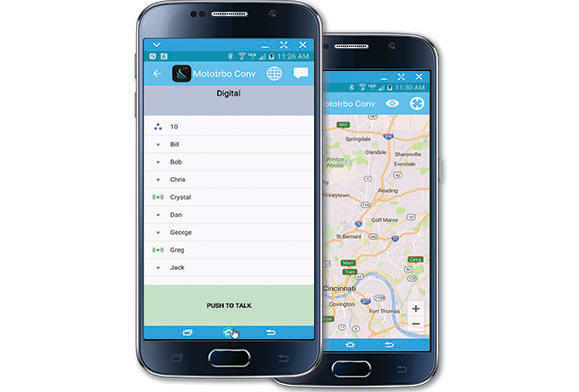 RadioPro provides Voice over IP (VOiP), GPS Mapping, Text Messaging, Voice Logging, and remote access to MOTOTRBO and NEXEDGE radio systems via IP and cell networks. 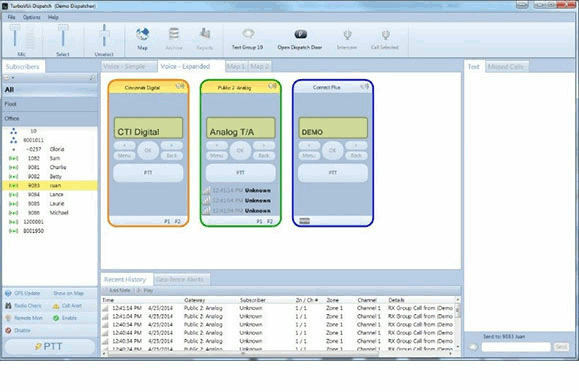 Client software provides users with PC-based console (RadioPro Dispatch) for dispatching simultaneous radio channels, a low-cost user interface for PC users (RadioPro Talk and RadioPro Solo), or a mobile app (RadioPro Talk for Mobile) that runs on iOS (iPhone/iPad) and Android devices. Dealer sales tools are available to ease the selling process, including a Dealer Resources Page and Online Quote Tool. Available to assist with ordering, order status, shipping, returns, and other non-technical inquiries. Rated #1 by our customers. Technical support via phone and email is provided free-of-charge. Our two-way radio partners include Motorola Solutions (as an Authorized Application Provider) and Kenwood USA (as a Kenwood Solution Developer). Copyright © 2018 CTI Products, Inc. All Rights Reserved.